The Feenstra Group of companies are niche Commercial Developers & Investors, and also specialises in Strategic Facilities Management and Student & Inner-city Accommodation. The professionals associated with the Feenstra Group have proven knowledge of, and demonstrable experience in all facets of the property market. 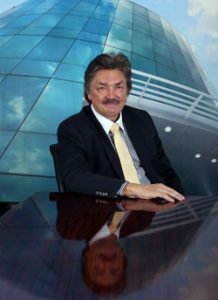 The Chairman, Pieter Feenstra has been active in the property market in South Africa for the last 30 years. We leverage our network of internal experts, strategic partners, alliances and preferred suppliers to deliver measurable results to our clients. We have developed “centers of excellence” in several areas to help our clients reduce costs while improving service levels. Pieter’s career commenced as a consulting structural engineer. He was also the founder of TFMC which is nationwide and has regional offices in all provinces. Pieter formed the Feenstra Group which focuses on Commercial, Student accommodation, Inner city and Residential real Estate development. The Feenstra Group has won a number of International and south African awards. Johan has been in the property industry for the past 18 years. 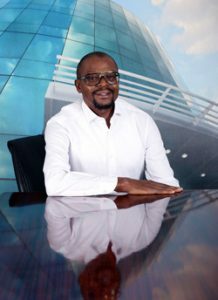 His career started at Quanticost Quantity Surveyors in Fourways as a quantity surveyor, after which, he qualified as a professional quantity surveyor in 2003. He furthered his career as property development manager at RMB Properties in Sandton in 2004. 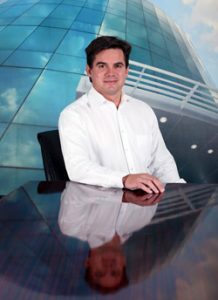 Johan then joined Peermont Global Hotels, Casinos and Resorts as senior property development manager and was shortly thereafter promoted to group business development manager. Johan is currently pursuing his career at Feenstra Group in Pretoria, where he was recently appointed Director. Adel graduated at the University of Pretoria in 2002. 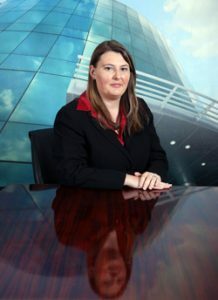 In 2011 was appointed as Financial Manager at Feenstra Group and has since been appointed Director at Feenstra Group. Conrad completed his studies at TUT in 2005. Pieter Feenstra and Conrad Kgwadi created a joint venture called CBD Residency which focuses on student accommodation and inner city housing.